Innovation isn’t a term normally associated with the construction and building materials industry. 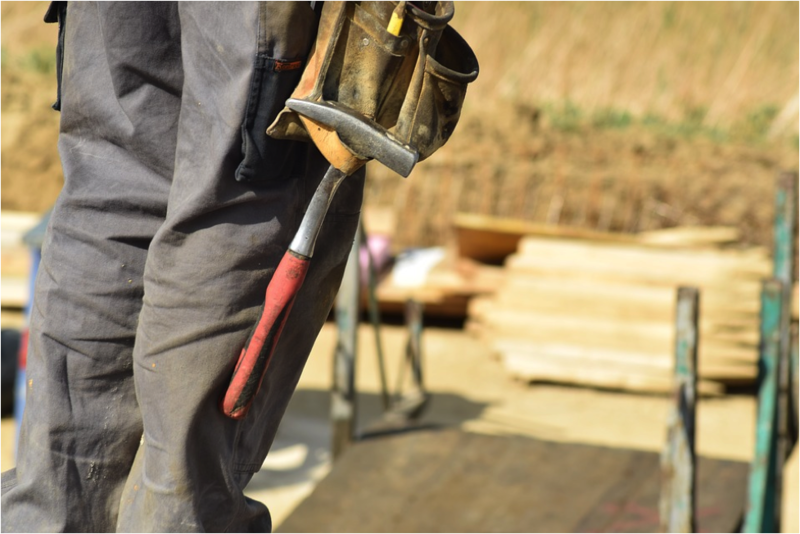 Here at Brand Vaughan Lumber, however, we’re taking major strides to change that reputation and help our clients streamline their job sites by improving deliveries, improving materials and improving installation methods. 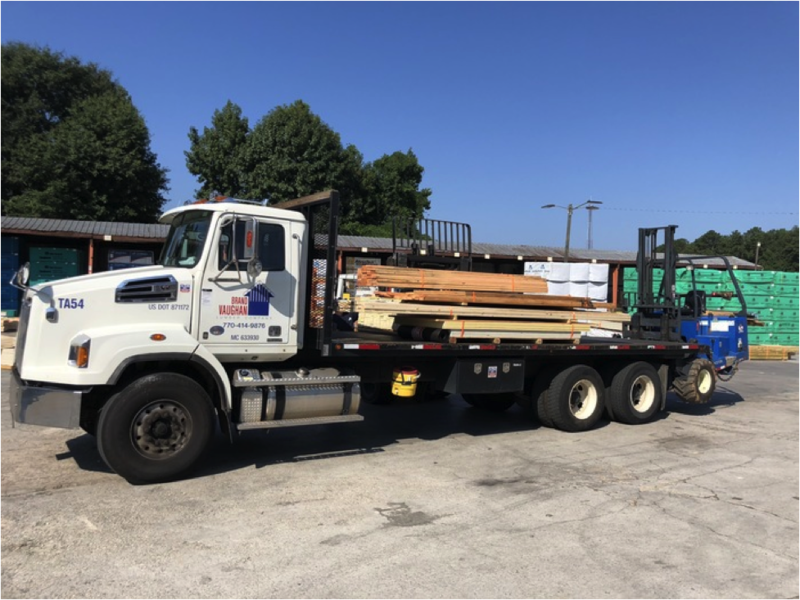 We’re committed to improving the construction process for our clients from when we load our trucks to after we deliver materials to the job site. When we bundle materials together to be delivered to a job site, we make sure to use different processes for the different materials. After all, the order of materials a siding job is very different than the order of materials for a framing delivery, and we want to make sure you have the material you need first on top. For example, for a framing delivery, we put the pressure treated plate on the top of everything we’re bundling because it’s the first thing framers need when they get started. 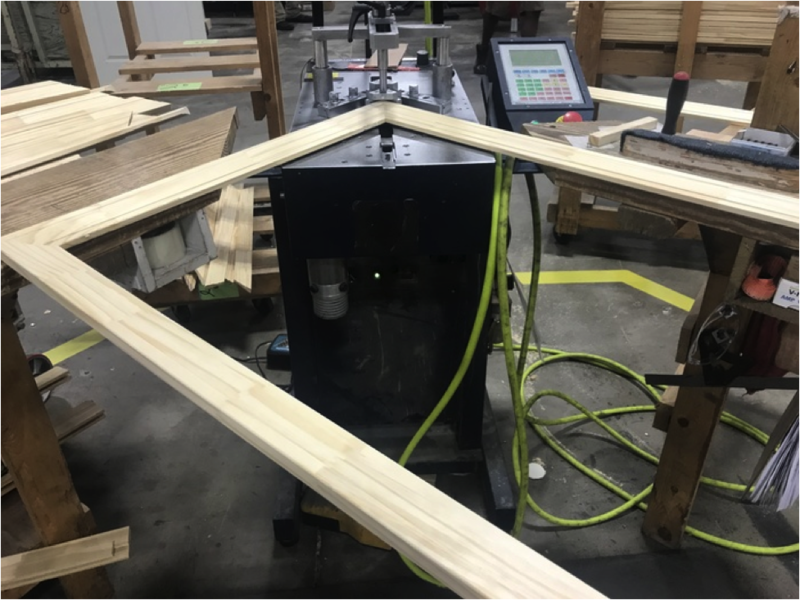 This one simple step in our delivery helps the framer avoid having to remove the top lumber and dig through all of the materials to get what is needed first. Instead, the framer has exactly what is needed right from the beginning, saving time and effort. We also have a standard operating procedure for all truck drivers when delivering interior doors and trim. 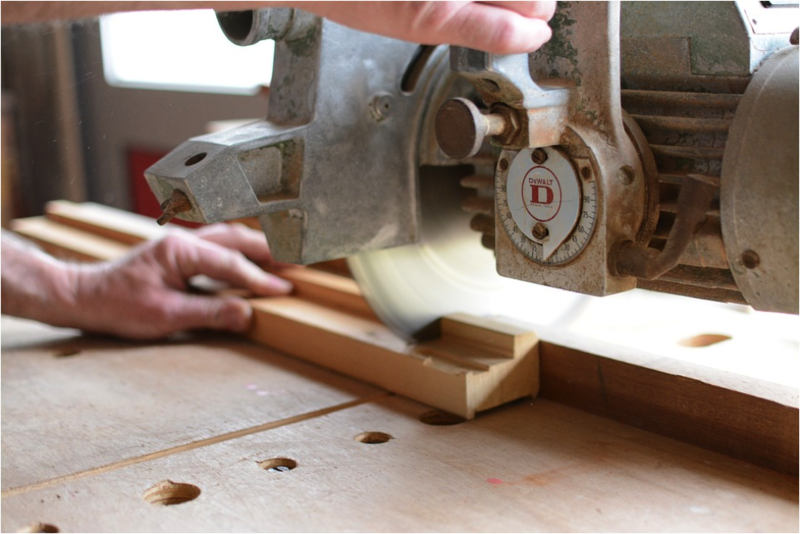 For trim deliveries, all pieces of trim are placed on saw horses, ensuring the pieces are laid out by profile. This eliminates the need to sort through mixed up stacks or walking on trim pieces and breaking them. 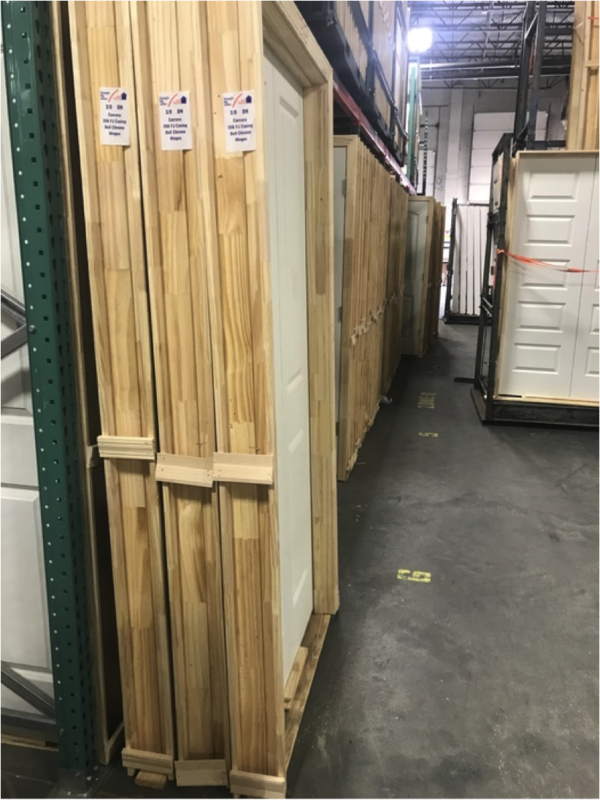 For interior door deliveries, we place the doors in stacks in the house or garage, based on customer preference, by size and hinge location so that installers can grab exactly what they need without additional digging. Plus, the doors are secured by ratchet straps in three rows on the truck instead of the normal two. This ensures we have more options to make the doors as secure as possible. All of our trucks have forklifts on the back, so products or bundles can be placed exactly where the customer needs them at the time of delivery. Placing product or a bundle where you need it the first time saves time and money because customers won’t need to move materials again. We also have our drivers take pictures of all deliveries. This way, if there is a question from a client on where an item is located in the delivery load, the client doesn’t have to go to the job site and dig for the item they are looking for. Instead, we can simply send them pictures of where everything is. At Brand Vaughan Lumber, we do our best to create smart innovations where they can improve product or processes. In addition to our exceptional delivery services, we also make higher quality products to prevent damage during transport and on the job site. Our doors, for example, are built much sturdier than most doors so they can withstand all the touchpoints they go through: production, packaging, loading, delivery, unloading and installation. All of our door casings have back-nailing, so the joints and miter cuts are really tight. We also use solid blocking on both the bottom and on the middle of the door so it’s stronger and more rigid for handling. Most doors only use one block, but ours uses two so they can be handled multiple times without damage. Our organization utilizes engineered wood saws in two of our locations to create custom engineered flooring orders for your job site. When a customer sends over their blueprints, we can design a floor to the exact dimensions. Our organization can then cut holes in the I-joists for mechanical contractors to run their ducts through. This way, instead of cutting random holes that need to be fixed later on the job site, we put the holes in the correct place right from the beginning, saving on extra labor and costs. Our saws also perform precision trims on both sides of the joists to correlate to the design. Then we use lasers to add the job name, the floor it goes to and the joist number. This laser engraving is better than ink spray because it doesn’t smear or bleed. There’s no mistaking what the laser print says, making both installation and the build process much faster. At Brand Vaughan Lumber, we care about our customers and their needs. We are continually improving our process to ensure our service makes your job easier, whether that means delivering loads exactly where you need them or ensuring you don’t need to cut holes twice. For more information on how your company can take advantage of BVL’s efficient lumber services, contact us online or give us a call at (770) 414-9876. The labor shortage is real but it doesn't mean there aren't ways to solve it. We've put together all of the information you need to understand the problem and face it head-on. Get this download with all of it in a single place.